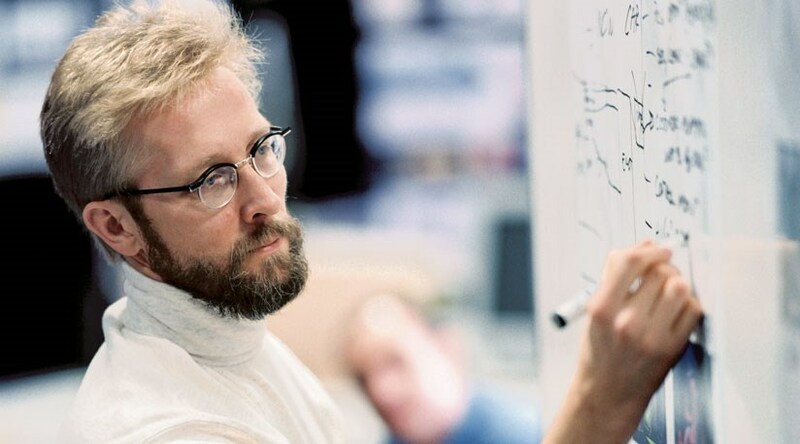 Chris Bangle is a hard act to follow, even for Chris Bangle. Like him or loath him, the former BMW design director is one of the most famous car designers of our times, recognised for shaking the established status quo with his ‘flame surfacing’ and his radical take on car design. Then in March 2009, after 16 solid years, Bangle announced his retirement from the Bavarian brand and – seemingly – car design. He packed suitcase and moved to an abandoned farmhouse in the Piemonte hills which he has been busy transforming into a home, a studio to house his design consultancy Chris Bangle Associates, and a vineyard at the back that will produce local dolcetto wine. Surely Bangle must be up to more than making wine in Italy! To find out, CAR Online caught up with Bangle to find out what he's been up to since quitting BMW. ‘I’ve been drinkin' some wine, eatin' some cheese, catchin' some rays,’ he says, echoing Kelly's Heroes. Bangle remains active on the design scene but since he is a ‘silent’ BMW employee until March 2010, he has been unable to do any car-related projects that conflict with his former employer. Instead, he’s been busy lecturing and running workshops around the world, dissecting car design and finding solutions for future mobility. What does Bangle think of current car design? It may sound a little insane – a Bangle constant – but there is a logic to all this crazy posturing. It costs hundreds of millions to develop a car, and with a growing world population, Bangle proposes taking the role of the car to a new level. Bangle's vision is that the car is essentially made of three components: mobility (wheels/engine), environment (cabin/safety) and ‘carness’ (sculpture/personality). If we were to treat these as separate entities, then the car could theoretically come apart, and we could achieve a highly sophisticated modular product, he says. ‘You can rent out the motor by the hour when you don’t need it,’ he suggests, ‘and you take the bit that is carness with you’. A big chunk of marble, a parting gift from the team, sits outside his house waiting to be sculpted. ‘You would think all the titles I have are something along the lines of free at last,’ he says.